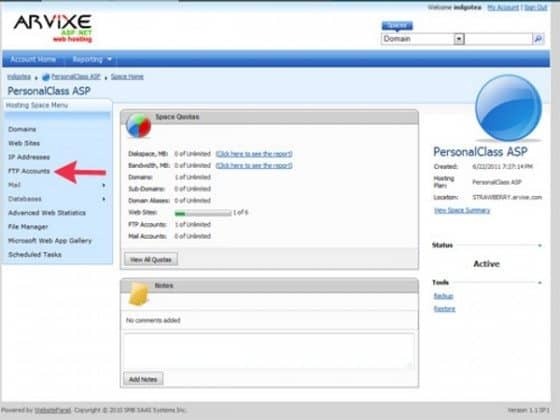 All Arvixe VPS hosting plans offers unlimited bandwidth and Data Transfer. 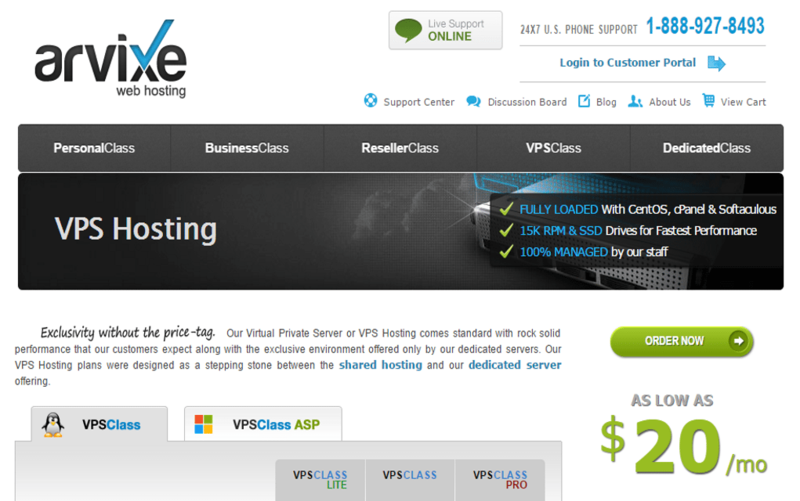 Offering unlimited Bandwidth and affordable price, Arvixe VPS are a decent choice for small business website..
After receiving many complaints from angry Arvixe users, about our positive review, we decided to give a deep look on Arvixe Support and uptime, within the last few years Arvixe hosting was rated as one of the best website hosting services, but within the last year or more the company failed to deliver the service. 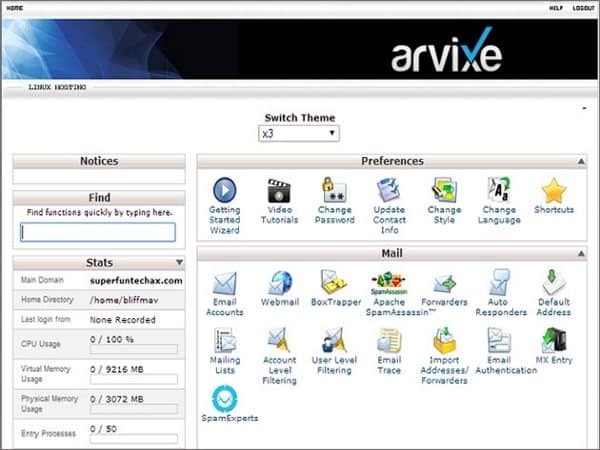 Arvixe VPS hosting solutions offering unlimited Bandwidth and top-notch hosting server with affordable prices, the service has many features included your choice of Linux and windows server, free migration to Arvixe hosting unlimited website hosting on the same account, unlimited email, database, FTP, and free marketing ads, with high level of security to keep your website running all time, hosting needs. Include a free firewall, DDoS Attack Response and Network Monitoring, with these features set Arvixe VPS hosting will consider to be one of the best web hosting services. 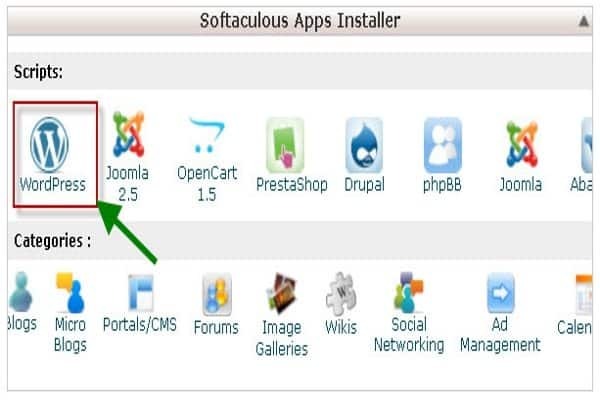 Searching on google you will find many users complain about the company failed to deliver the resources you paid for, instead you will start to have huge resources I/O usage, and limited bandwidth problem. Arvixe guarantees 99.9% uptime to their users, but they don’t offer any live status page about uptime or any archived uptime information available, the company has three data centers location Dallas, Amsterdam. And hon Kong, Arvixe shows on their datacenter page that they guarantees that there is no outage of the service, but you will find huge customer complaints about extended outage periods and blanked day. For the last time we have tested their ticketing support they respond time was 10 -15 mint, which is considered great, but now the respond time increased to 3 hours to 6 hours with very vague answers, the phone support is never answered the line keep busy we tried for the last hours, As well, we noticed the company has removed the customer’s forum, this is not a good sign. For years Arvixe was one of our best web hosting services, but this year the company starts to have many complaints about their services, uptime, outage, bandwidth and support, even the company are offering great features set with very affordable price. We are so shocked, for years we were recommended Arvixe, but this year, we highly recommend to avoid until the company back on track and fix these issues.